Hear the truth, rumors, and legends that make New Orleans a destination for history buffs and ghost hunters alike. 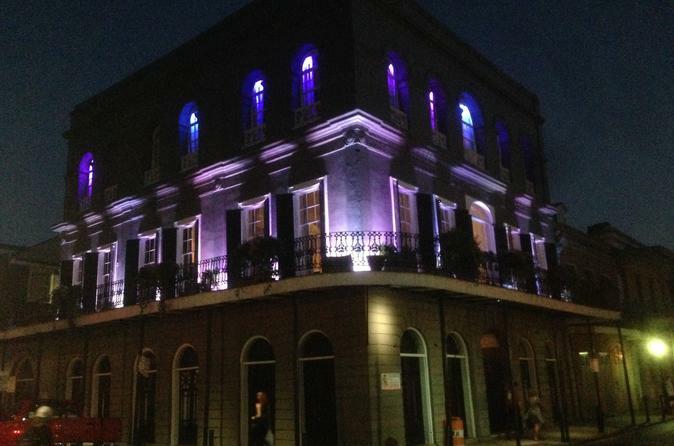 Hear ghost stories by paranormal experts as you journey through the historic French Quarter, visiting legendary sites of documented activity. These tragic tales of love, betrayal, misfortune and death will undoubtedly make for the most suspenseful evening you will experience during your visit to New Orleans.